According to police, older drivers are the worst offenders for texting while driving. What do you think? 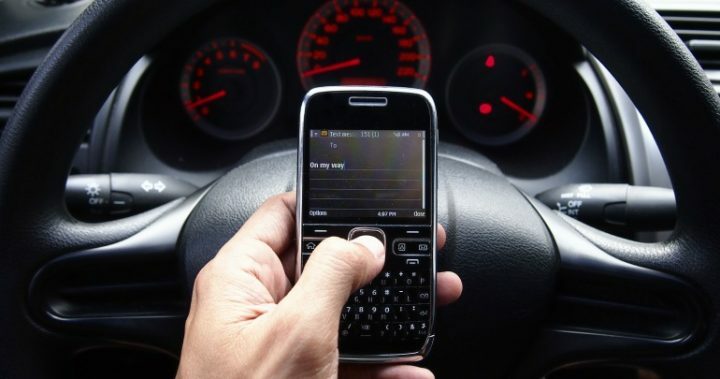 Do you think older drivers are worse than younger drivers for using phones? Is this one of your pet driving hates?